ROLLBACK! 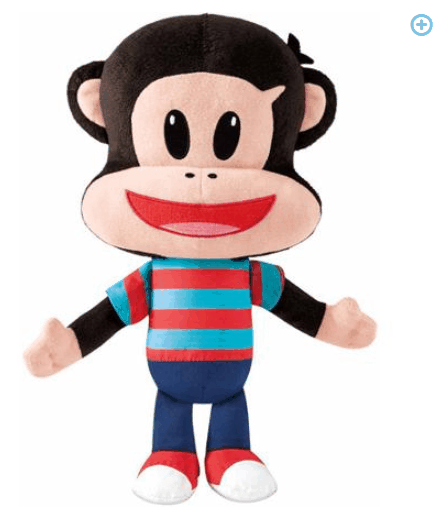 Fisher-Price Julius Jr. Talking Plush $11.51 + FREE Pickup (WAS $17.99)! You are here: Home / Great Deals / ROLLBACK! Fisher-Price Julius Jr. Talking Plush $11.51 + FREE Pickup (WAS $17.99)! My boys love this little guy! Right now, we can snag this ROLLBACK deal on the Fisher-Price Julius Jr. Talking Plush for ONLY $11.51 + FREE Pickup (WAS $17.99)!